In 1977, Seattle judge David Soukup was determined to make informed decisions about the welfare of foster children in his jurisdiction. He established the concept of using trained volunteers to provide information about and advocate in the interests of abused and neglected children involved in the court system. He called these volunteers Court Appointed Special Advocates (CASA). Only two years later, the Jacksonville chapter of the National Council of Jewish Women established the Jacksonville Child Abuse Task Force, and the Junior League of Jacksonville was awarded one of three national grants to create a pilot program. This coalition’s goal was to secure funding that would be used to recruit and train volunteers without a background in law to serve as Guardians ad Litem (GAL). Three months later, Jacksonville’s Guardian office opened in the State Attorney’s office under the supervision of Helene Coleman. 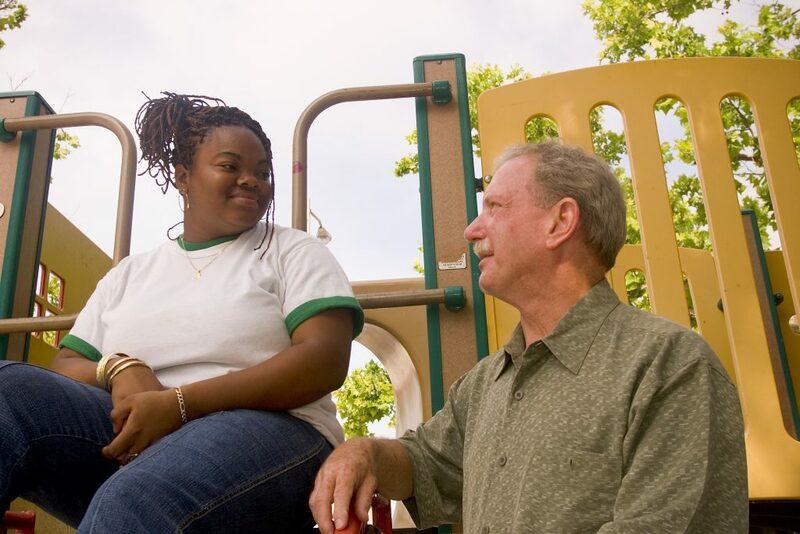 An independent evaluation, administered in 1981, concluded that this volunteer program could be the least expensive and most effective means of providing representation to abused and neglected children. After 18 months, the grant funding expired and the CASA model was integrated into the GAL program. The state Legislature then appropriated money to expand the program statewide. Since state funding could not provide all the necessities that children in dependency care needed, a support board in Jacksonville was formed in 1990 under the name of First Coast Child Advocates, Inc. In 2005, to better define its relationship with other Guardian support boards in Florida, First Coast Child Advocates changed its name to Voices for Children of the First Coast. However, its mission remained the same: to promote and enhance the effectiveness of the Guardian ad Litem program by providing financial support and overall awareness. Voices for Children of the First Coast became the Guardian ad Litem Foundation of Florida’s First Coast in 2013. The organization is operated by a volunteer Board of Directors, including members from the business and professional communities, along with volunteer Guardians ad Litem.